Jupiter, Florida offers some of the nicest real estate in all of Florida. Whether you are looking for an oceanfront condos, country club home, farm, residential neighborhood, waterfront home, vacation home, or first time home; Jupiter has something for you. 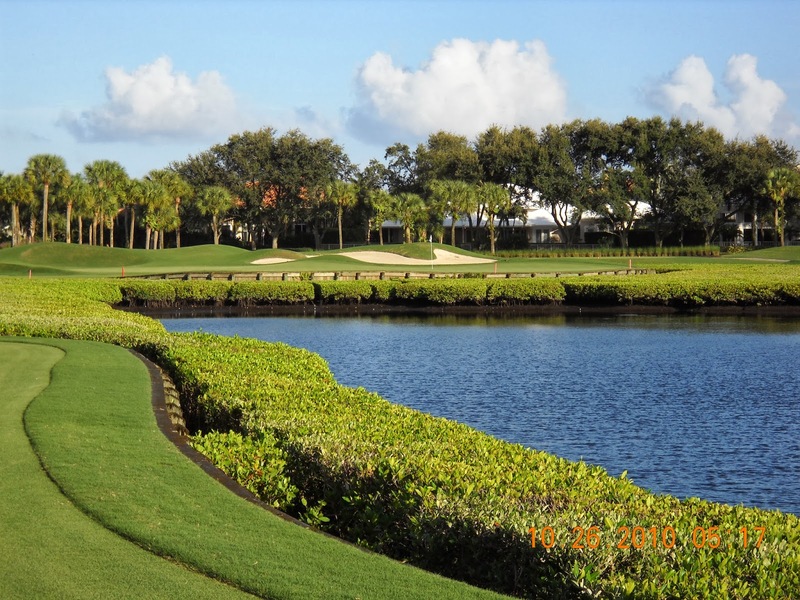 Jupiter Country Club Communities include such communities like; Admirals Cove Country Club, The Loxahatchee Club, The Bears Club, Jupiter Country Club, The Ritz Carlton, and Jonathan's Landing. All of these communities offer golf courses, clubhouses, and amazing restaurants. 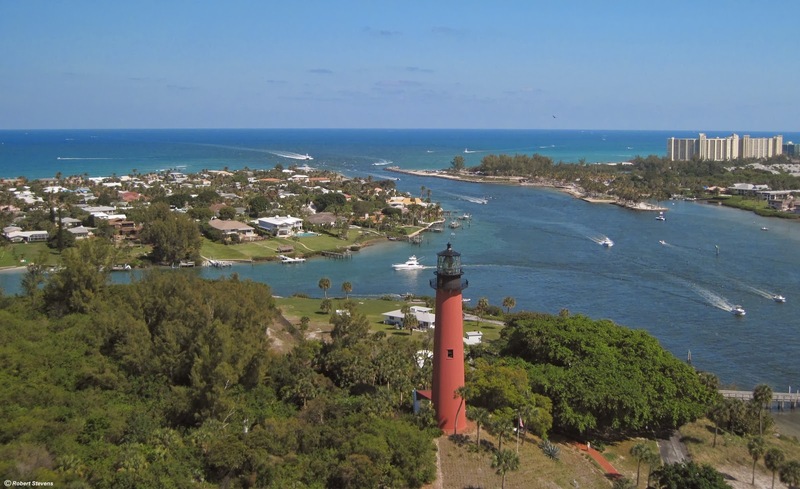 Great family neighborhoods and residential communities in Jupiter include; Egret Landing, The Paseos, Abacoa, Mystic Cove, Rialto, The Shores, Palm Cove, plus. There are also many Jupiter Oceanfront condos which are on the ocean or across the street from the ocean, these condos include; Jupiter Ocean Grande, Bluffs Ocean, Corinthians, Ocean Trail, Ocean Club and Ocean Crest. 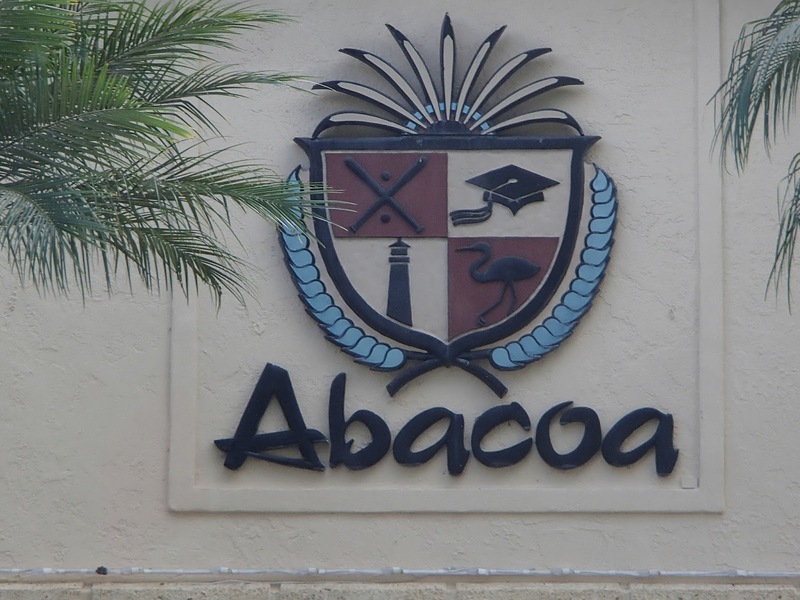 Offering so many great Jupiter Communities, this is a great place to call home. With great schools, dining, shopping, restaurants, and so much more.